The £4.5 million refurbishment programme will see the transport operator expand its solar power usage and install energy efficiency measures across a variety of TfL owned buildings, including bus stations and offices. 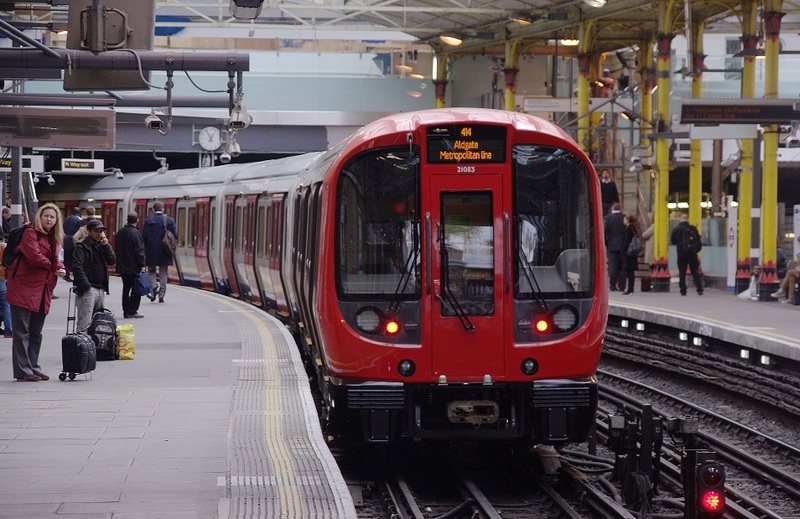 TfL hopes that Engie’s work will see its operations save around 480 tonnes of annual CO2 emissions, with solar to be installed on 24 of its buildings, including train crew accommodation, train depots, manufacturing workshops and river piers. The first panels, which will be delivered as part of TfL’s new Train Modification Unit at Acton Depot, will be installed from early 2019. Across London, the number of TfL buildings already with solar panels totals just 245kW of electricity. The work is to be carried out as part of London Mayor Sadiq Khan’s £34 million Energy for Londoners scheme, which has set an ambition for 1GW of energy generated from solar by 2030 – 100MW of which is to be deployed directly by City Hall. In plans unveiled this morning, the Mayor's office will also purchase energy from the solar installations of housing association Peabody Services, as well as a CHP plant owned by Scottish & Southern Energy, to help power two TfL depots in Northfields and Northumberland Park. In addition, Khan has already launched a Community Energy Fund to help local groups develop solar panel projects on schools, community halls, and sport centres, with City Hall expected to publish details about the winning projects next month. The Mayor will also trial a solar purchase scheme to reduce the costs of solar panels for Londoners through bulk-buying later this year. The council-led scheme will gather together interested households into one tender which suppliers will bid for. Applications are currently being sought and while details around the scale of the project remain unclear, only suppliers able to manage 500 installs within a six month period will be qualified to take part.